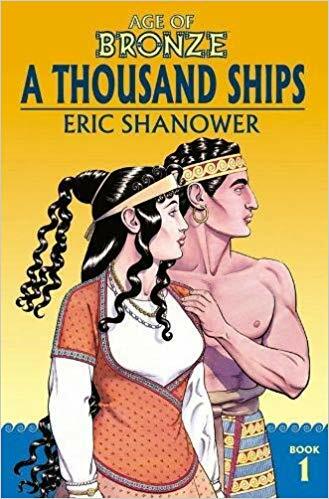 Eric Shanower is the award-winning cartoonist of the graphic novel series Age of Bronze, which retells the story of the Trojan War. 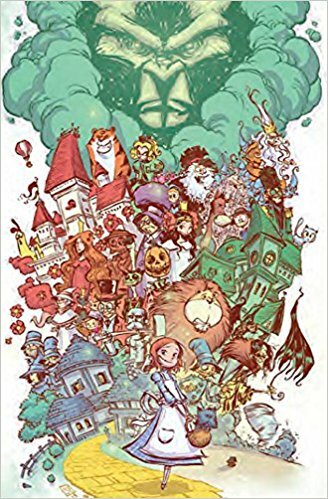 With cartoonist Skottie Young, he adapted six of L. Frank Baum’s Land of Oz books into a series of graphic novels with Marvel Comics that were New York Times Best Sellers. 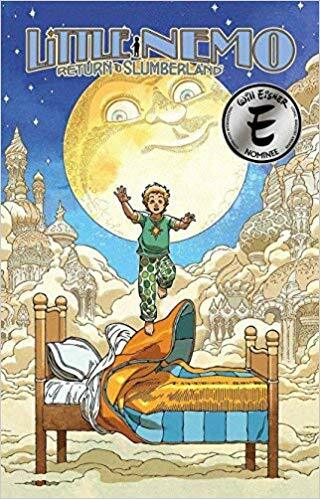 He wrote the Eisner Award-winning comics series Little Nemo: Return to Slumberland with art by Gabriel Rodriguez, based on the classic comic strip Little Nemo in Slumberland by Winsor McCay. 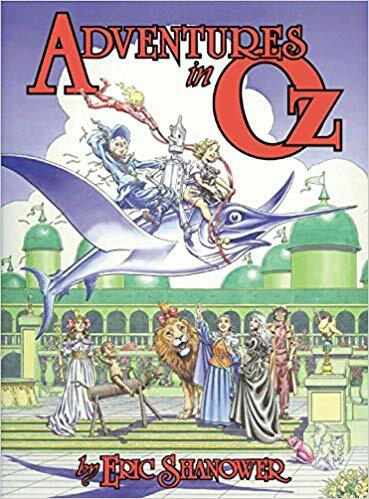 Shanower’s past comics work includes his own Oz graphic novel series, available as Adventures in Oz; the story “Happily Ever After,” included in the Lambda Literary Award finalist How Beautiful the Ordinary; and art for An Accidental Death by Ed Brubaker, The Elsewhere Prince, and Harlan Ellison’s Dream Corridor. 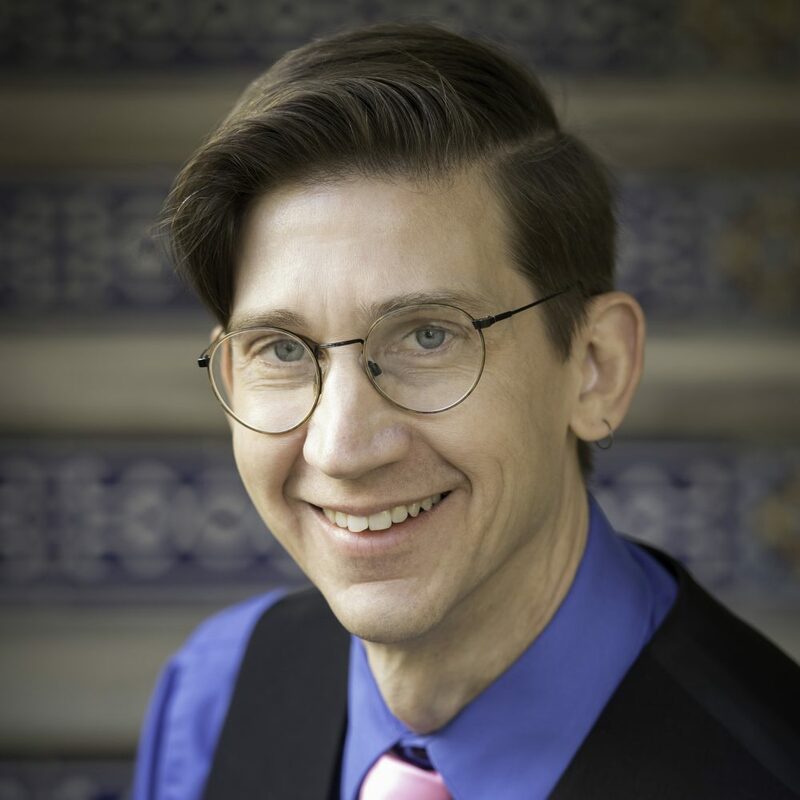 In 1994 he cofounded—and through 2002 was co-publisher of—Hungry Tiger Press, which specializes in books and CDs reprinting and continuing the works of L. Frank Baum. Shanower has illustrated for television, stage, magazines, and children’s books, two of which he wrote himself. He lives in Portland, Oregon, with his partner, David Maxine.